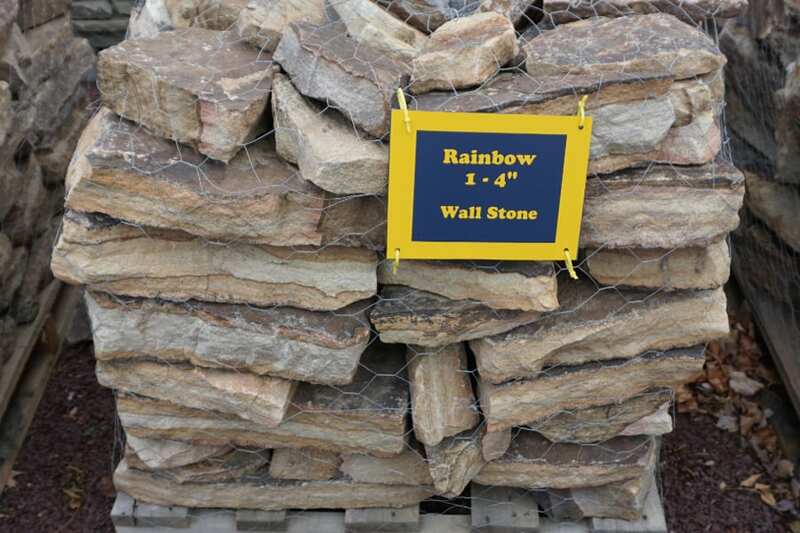 One of six types of palleted Rainbow Wall Stone we offer. 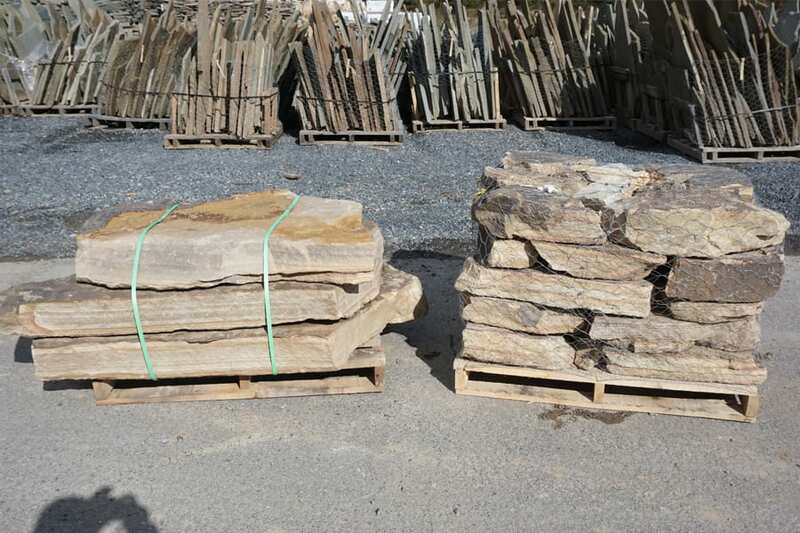 Beautiful stratified layers of color make for a very unique stone wall. 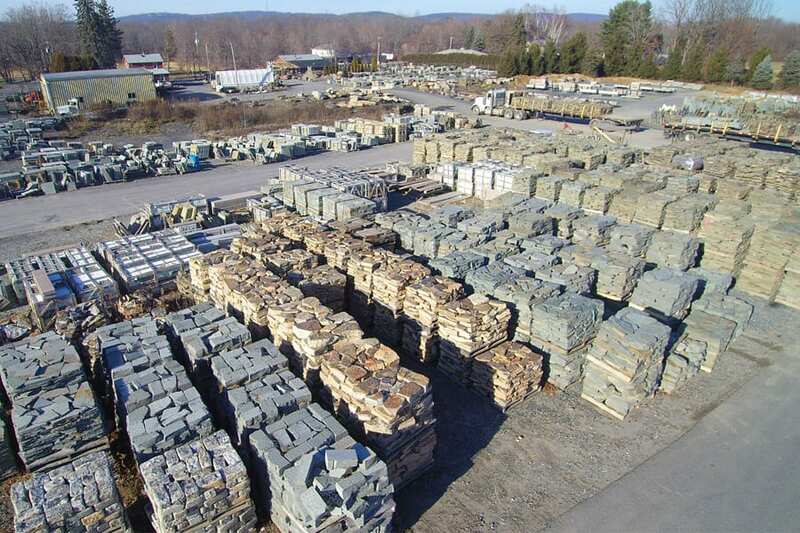 One member of a large family of Rainbow stone products at Wicki Stone.